emmys | A girl, a TV, a lot of feelings. If you can’t decipher what I just wrote then it must only mean one thing: Emmy nominations have been released! *Tatiana Maslany (Orphan Black): This was by far the biggest snub (in my opinion and many critics’ as well). 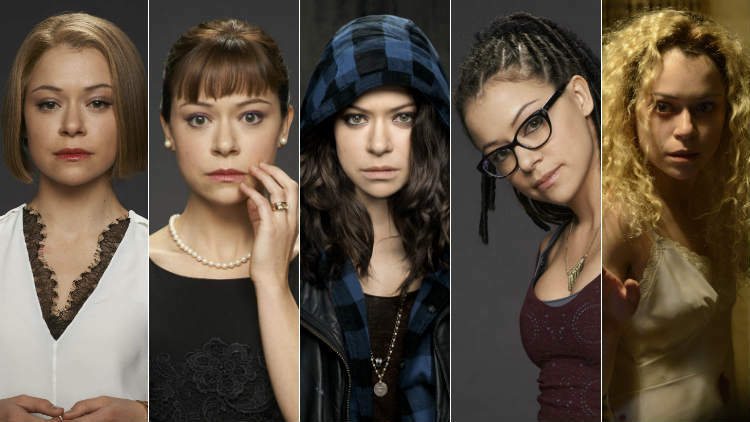 Tatiana’s breakout performance as not one but SEVEN DIFFERENT characters on BBC America’s Orphan Black should have been enough to garner an Emmy nom. Unfortunately, the committee has always been known to snub sci-fi themed shows. It’s a shame because sci-fi and supernatural shows have come into their own, able to hold their own ground in today’s TV world. 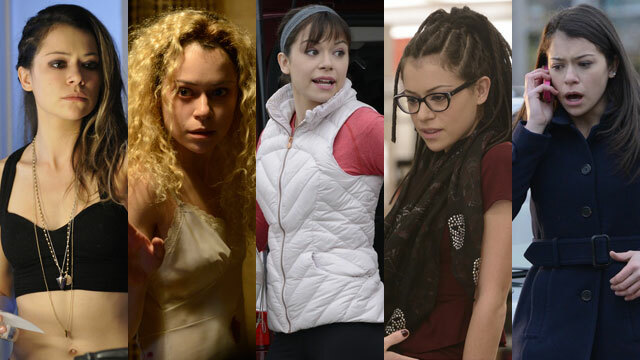 Tatiana is a force to be reckoned with as Sarah, Cosima, Alison and various other clones. Hopefully her day will come as Orphan Black only just recently ended its freshman run. *Corey Stoll and Kata Mara (House of Cards): Although I’m jumping up and down for joy right now over House of Cards‘ multiple nominations, I can’t help be bet a little sad over the supporting actor/actress nominations. Corey Stoll’s epic performance as congressman Peter Russo came to a heartbreaking, blood boiling end during House of Cards‘ last few episodes. This was Corey’s only chance to be nominated for his achievements on the show and I can’t help but want to throw a shoe at my television because his name missed the nominations. On the other hand, Kata Mara will get another chance next year but her portrayal of Zoe Barnes on the shows first season run should have been enough to lock down that nomination. *Jennifer Carpenter (Dexter): Come on, Emmy voters! What were you thinking? This year Dexter didn’t make the cut, no nomination for Outstanding Drama and no recognition for leading man Michael C. Hall…and I’m okay with that. The show has been in a decline since season four and I can somewhat understand the snub. 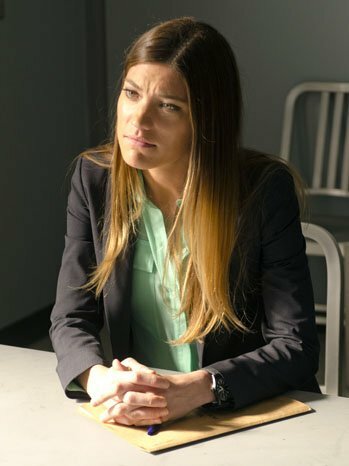 But, supporting actress Jennifer Carpenter, who plays Dexter’s sister Deb, really shined last year as her character discovered and came to terms with finding out that her brother was a serial killer. Maybe next year? *crosses fingers* As the show has reached its last season, Jennifer has one more chance to score a nom. *Arrested Development: The fourth season of the reboot had its ups and downs. In terms of overall Outstanding Comedy Series, I could let that go. Jason Bateman received a Outstanding Lead Actor nom. and I’m happy about that. I am a little heartbroken though over the snubs of Will Arnett (Gob), Jessica Walter (Lucille), and Jeffrey Tambor (George Sr./Oscar). Each actor is talented enough to earn their own separate nomination. I would have also included Tony Hale (Buster) to my list but he was nominated for the role he plays on Veep (a show I haven’t had the pleasure to watch yet but am happy nonetheless as Tony is a phenomenal comedy actor). 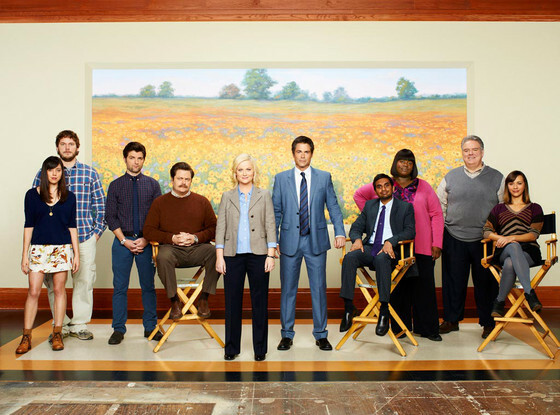 *Parks and Recreation: Once again, my spirits are crushed as Parks and Rec missed out on an Outstanding Comedy Series nomination. Amy Poehler was rightfully nominated for Best Actress but supporting actors like Nick Offerman (Ron Swanson), Adam Scott (Ben Wyatt), and Chris Pratt (Andy Dwyer) deserve to be on that list just as much. 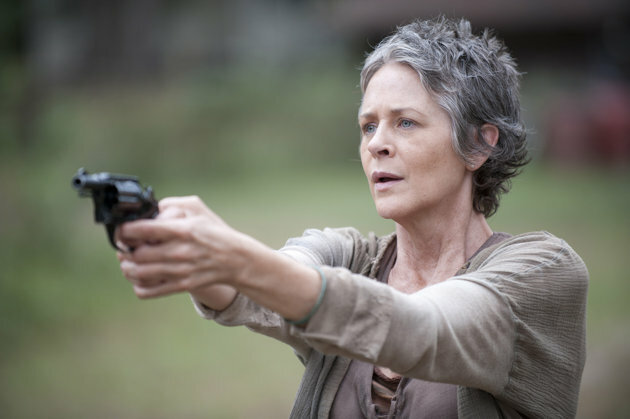 *The Walking Dead: Two years ago I would have laughed at the idea of TWD being nominated for anything, but these past two seasons have really said otherwise. 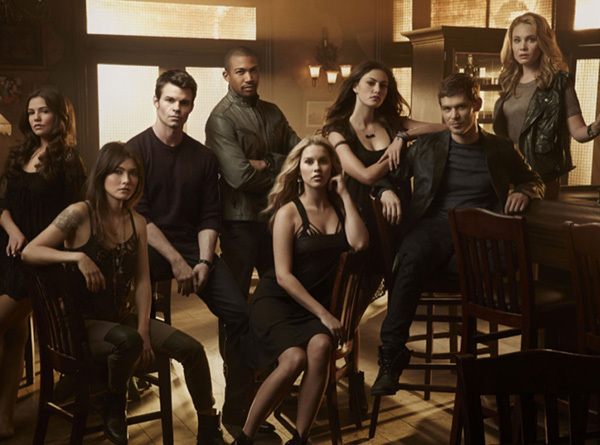 The show as a whole has become a lot stronger in terms of acting, drama, and pace. Andrew Lincoln holds his own as Rick Grimes. His portrayal of a survivor who lost his wife, countless new loved ones he has met on his journey, and his slow descent into insanity made for excellent television. Again, the committee seems to forget about the sci-fi/supernatural shows so it’s no surprise a show like TWD was forgotten. *Shameless and Emmy Rossum: WHAT. THE. HELL. 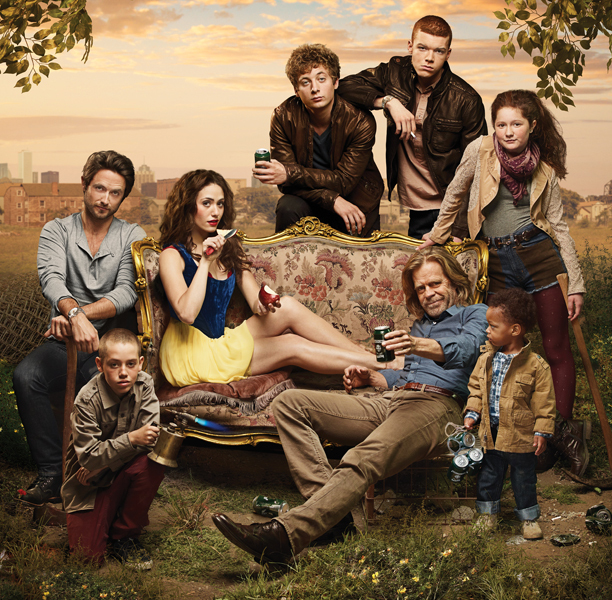 It continues to boggle my mind every year where Showtime’s Shameless is once again forgotten about. It’s on one of their favorite networks and plenty of other shows and actors from Showtime made the cut this year. But not Shameless. The show is beyond excellent. 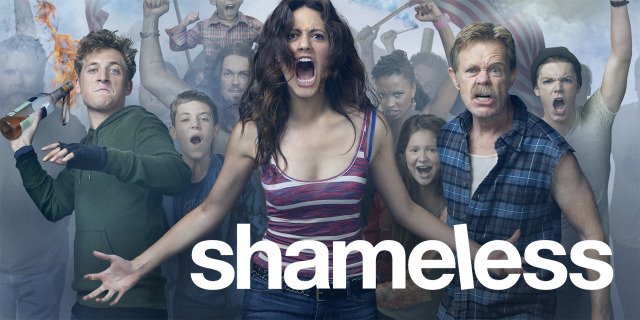 Emmy Rossum’s portrayal of Fiona Gallagher is fantastic. Her ability to bring Fiona’s inherent sadness and struggle to the screen should have garnered her a nomination in the lead actress category. Along with Emmy, any of the supporting cast could have easily have scored a nom, especially William H. Macy as Frank Gallagher, Fiona’s alcohol riddled and neglectful father. *New Girl: I recently fell in love with Fox’s New Girl. The show is funny and light hearted, making it an all around great show to watch and one that the voters should love as well. 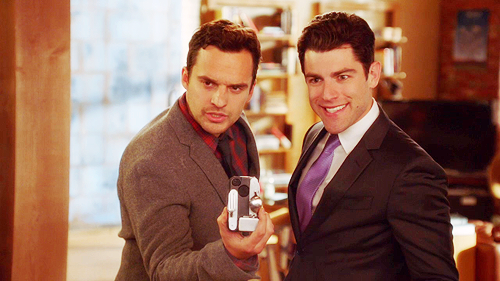 Actors Jake Johnson (Nick Miller) and Max Greenfield (Schmidt) bring their own form of humor to the show as two very different roommates. Johnson’s lazy but charming Nick gives the show heart and Greenfield’s over the top and ridiculous Schmidt is what sets the show apart from its competitors. Either one of these outstanding men are strong enough to compete with the others. *House of Cards/Kevin Spacey/Robin Wright: House of Cards‘ first season run on Netflix was some of the best hours of television I have experienced yet. 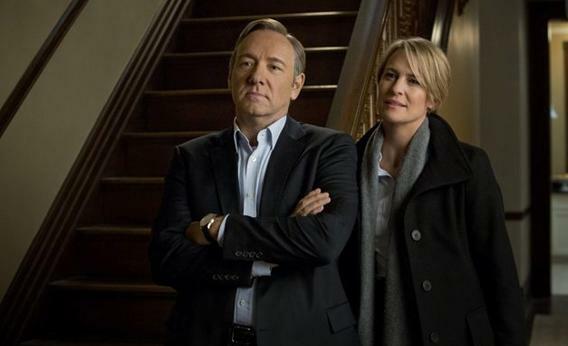 Spacey’s portrayal of ruthless Frank Underwood sets a high bar for others in his category. Wright’s portrayal of Frank’s equally as manipulative wife Claire is bone chilling. The show has a great chance of taking home some awards as last seasons sweep of Homeland proved that a freshman show can hold its own in the fierce competition. *Jonathan Banks (Breaking Bad): YAY YAY YAY. 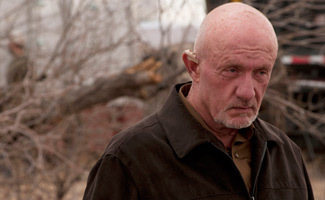 Banks’ Mike Ehrmantraut left the show in a heartbreaking showdown between him and lead man Walter (Bryan Cranston). 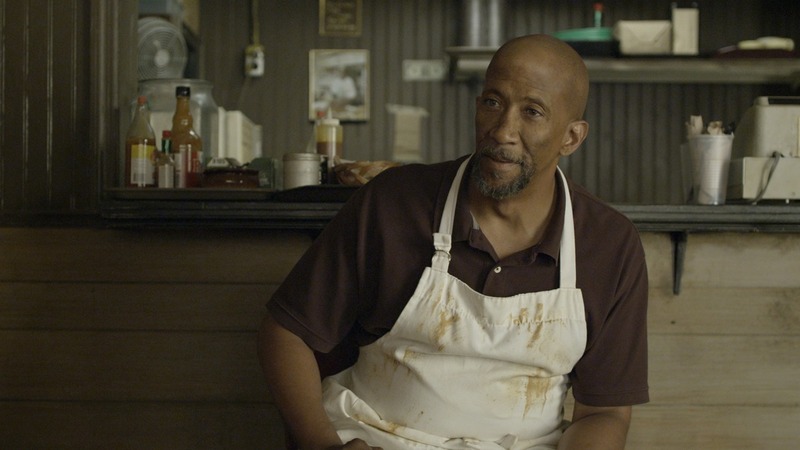 Banks really pulled out all the stops in his last few episodes, showcasing a bad guy who you just couldn’t help but want to hug (best grandpa ever!) I’m super excited Banks’ name made the list this year, right next to his co-star Aaron Paul. It’s going to be a tough race but Banks has the chops to take home the award. *Zachary Quinto and Sarah Paulson (American Horror Story): I’ve been saying these two deserved nominations since the shows second season came to a close. 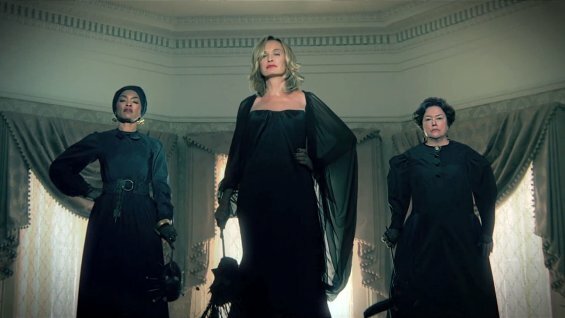 Paulson and Quinto shine in the up and down, crazy show that is American Horror Story. Quinto (Dr. Oliver Thredson/Bloody Face) has the innate ability to play evil and psychotic characters, evident in AHS as he portrayed a mass murdering psychiatrist who skins women alive because of his mommy issues. Paulson (Lana Winters) gives a great performance of a reporter who finds herself in the wrong place at the wrong time as she struggles with breaking free from Briarcliff Insane Asylum after being wrongfully committed. 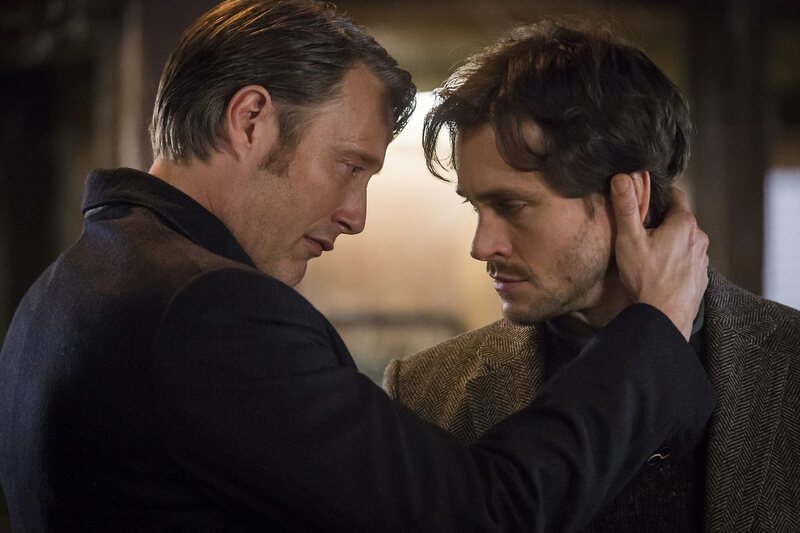 The miniseries category hasn’t always been my favorite but this year I will be keeping my eye out for these two. 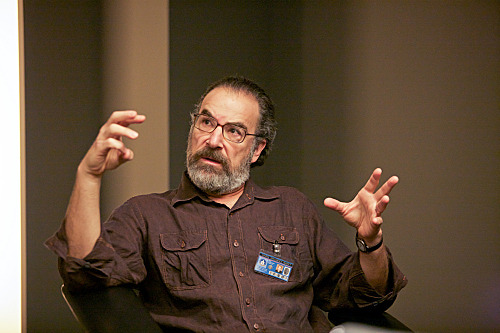 *Mandy Patinkin (Homeland): I’m still racking my brain on how it’s taken until the second season of Showtime’s Homeland to recognize Patinkin (Saul Berenson). Saul may be the best character on the show and Patinkin is strong enough that he may just pull out a win this year. He deserves it. *Jane Krakowski (30 Rock): Finally! Janes portrayal of over the top and ridiculous actress Jenna Maroney has been a show stopper since the shows first season. Unfortunately, it took up until the shows final season for the voters to see that. Also happy for: Vera Farmiga (Norma Bates on Bates Motel), everything Breaking Bad, everything Homeland, Joan Cusack (Sheila Jackson on Shameless), Bill Hader (Saturday Night Live). 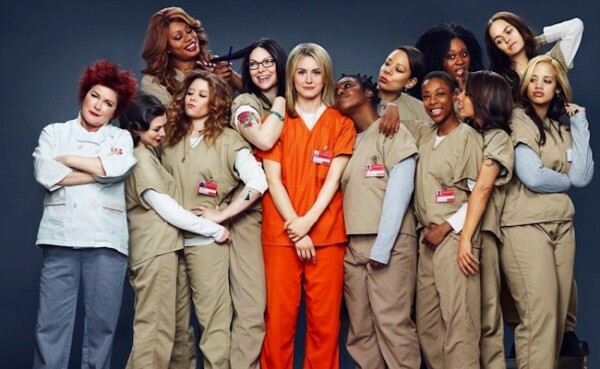 For a complete list of Emmy nominations click here.